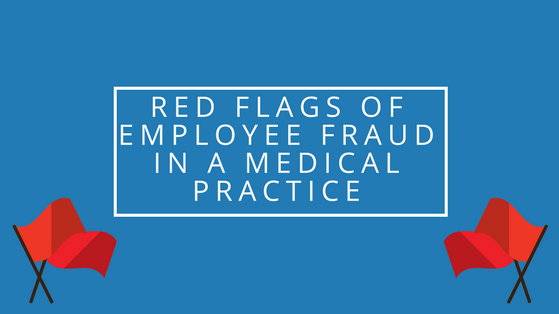 For medical practice owners, dealing with an employee who commits fraud is a traumatic experience. Were there signs you missed? Could you have prevented it? While there is no way to stop these types of crimes, you can educate yourself on how fraud occurs and the common characteristics of those who perpetuate the crime. Opportunity: The individual has to have the ability to abscond with assets or manipulate financial statements and go undetected. Generally, this happens because of inadequate or ineffective internal controls. Pressure: There is a reason why the individual needs the money. For example, maintaining an addiction, an illness, or a need for extra cash due to living beyond one’s means. Capability: Perpetrating a fraud is not easy and someone who successfully does so has to be clever enough to pull it off. While these components do not necessarily mean a fraud will occur, it is likely that some or all of the elements were present. 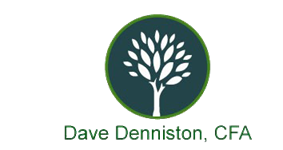 The National Association of Certified Valuators and Analysts also lists four common red flags as they relate to individuals that have perpetrated a fraud. Employee with longevity and increasing level of trust. Employee that does not take vacations. Single employee in charge of several processes. Lifestyle exceeding their rate of pay. Again, while these scenarios do not necessarily mean fraud will occur, it’s important to be aware of these common red flags. To read the full article from the National Association of Certified Valuators and Analysts, visit http://quickreadbuzz.com/2016/08/31/common-fraud-red-flags/.